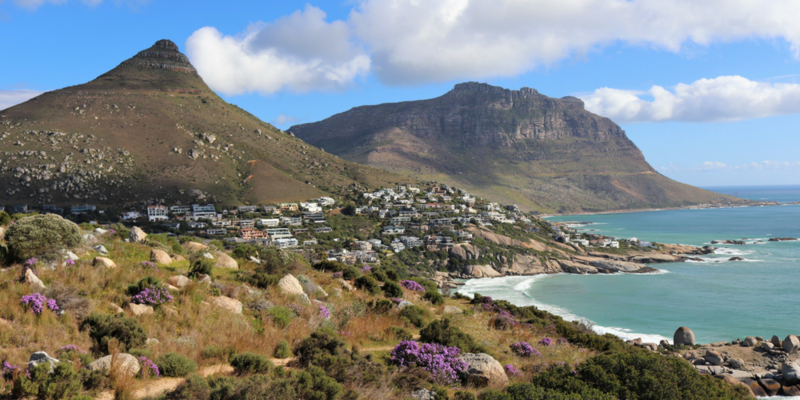 Cape point offers a great variety, with magnificent Mountain views to a breathtakingly beautiful Cape Town. 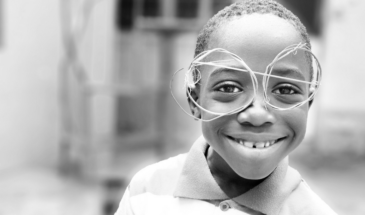 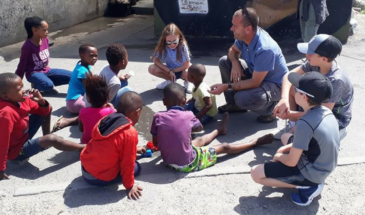 In this full-day experience, you will be introduced to a fascinating range of sightseeing, as well as gaining an understanding and appreciation of the South African History, Cape of Good Hope surroundings a peninsula. 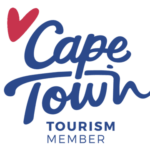 The tour starts with the city sightseeing brief about our CBD, which will end at the Cape Point. 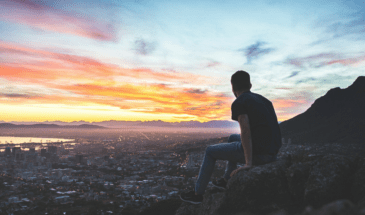 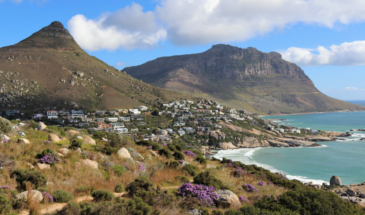 You will see the entire world famous touring route in a relaxed and enjoyable way as you will be stopping to take pictures of the wonderful nature and view of Cape Town Ocean. 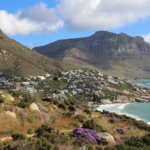 Going to Cape Point we will be driving along the Atlantic coastal drive, this Journey won’t be complete without visiting African Penguins in Simons Town, we will have lunch in Simons Town Seafood local restaurant which what is Simon’s town is famous about.